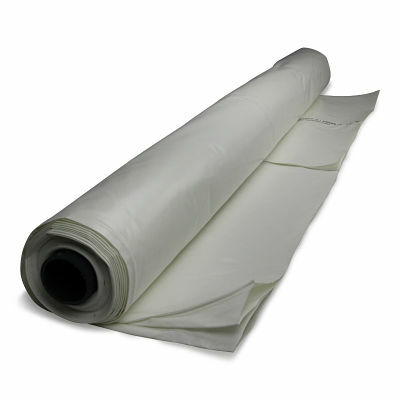 Fully installed, sometimes known as ‘supply & fix’ describes the shrink wrap services that Rhino provide. 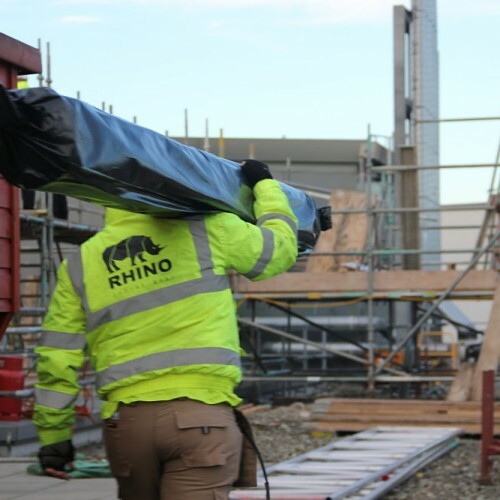 Rhino Shrink Wrap also provide scaffold shrink wrapping materials & equipment directly to scaffolders and construction contractors. 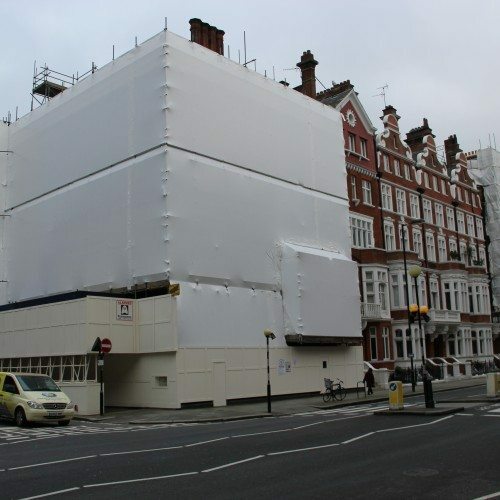 How Do Scaffold Shrink Wrap Prices Comapare With Monarflex®? We need to take more factors into account when calculating the true cost of each product than the basic material price of each product. 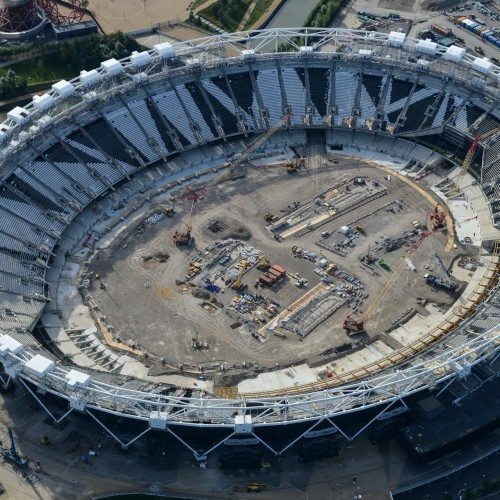 If you are looking for a Rhino Shrink Wrap installation team to come to site and carry out scaffolding encapsulation & containment, then we normally give a ‘ball park’ price of around £6 per square metre (+VAT) fully fitted. This rate, which includes the supply of all materials and labour, is sometimes known as the square metre rate.